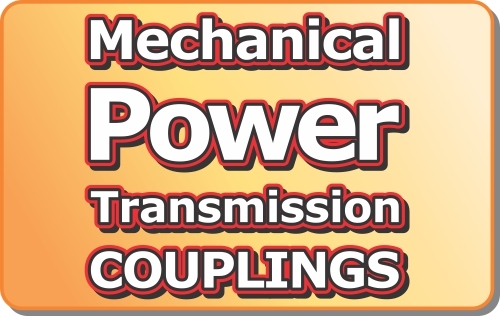 Mechanical power transmission couplings - .PDF file. 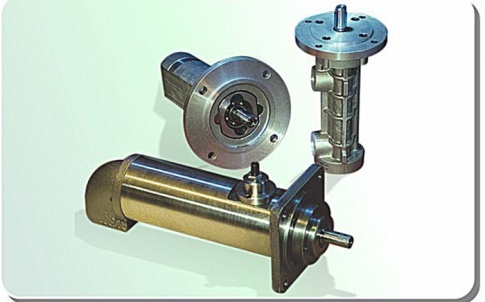 The engineering expertise to specify the correct coupling to the needs of your system. 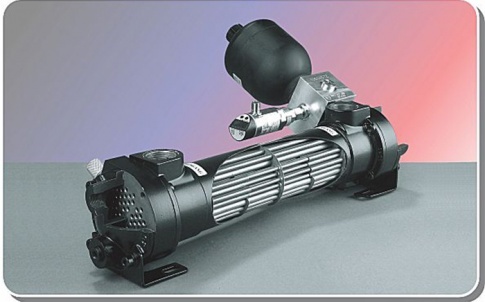 JBJ Techniques integrates extensive product knowledge and specification ability with excellent in-house machine shop services and comprehensive product stocks to provide the service needed to keep your machinery systems performing to the optimum. 3) Which size and specification of coupling will safely and cost effectively fulfil your requirements? 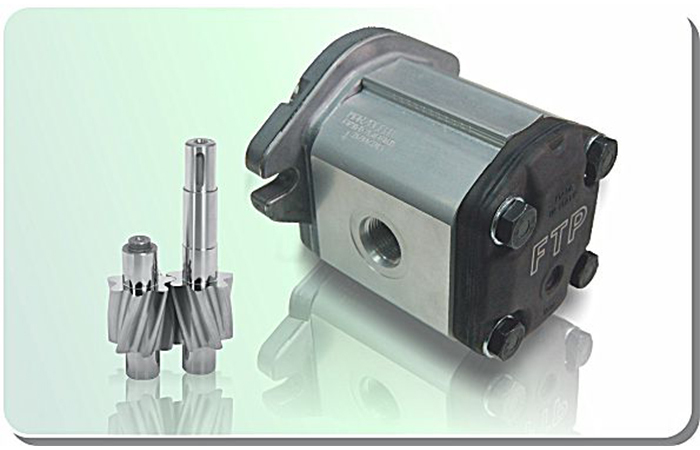 An extensive range of couplings for mechanical power transmission. 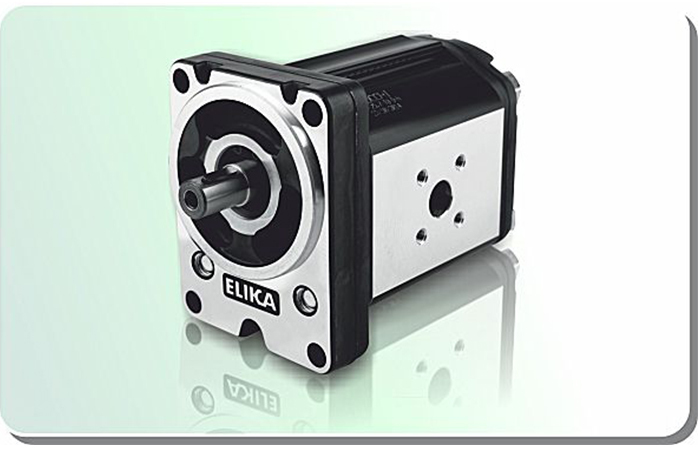 Many standard types and sizes held in stock for quick despatch. Technical expertise and in-house machining facilities for minor customisation or full bespoke couplings. 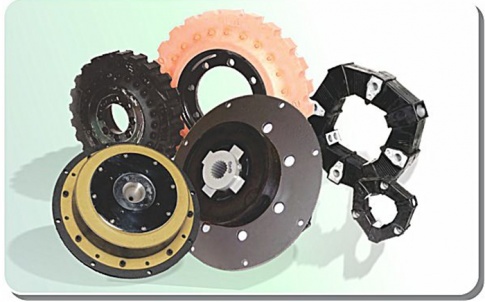 A wide range of coupling types to fulfill the requirements of a vast range of applications. 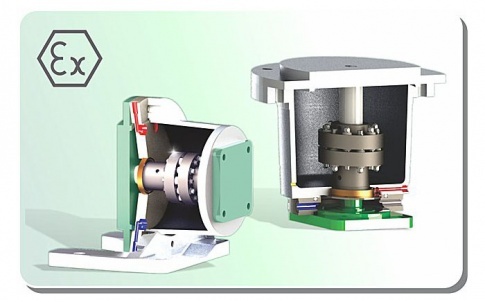 There are a range of criteria in specifying the most suitable coupling for your application but the JBJ Techniques technical department will guide you all the way to specify the right coupling for power transmission.